Miami, FL, November 19, 2014 — Congresswoman Frederica Wilson (FL-24) will be inducted into Miami-Dade County Public Schools Alumni Hall of Fame along with Congresswoman Ileana Ros-Lethinen (FL-27), on Friday, November 21, 2014. Congresswoman Wilson is a graduate of Miami Northwestern Senior High School and will receive the Singular Achievement Award. Congresswoman Ros-Lethinen is a graduate of Southwest Miami Senior High School and will also receive the Singular Achievement Award. The 2014 inductees have made great strides in the areas of Arts and Entertainment, Business, Public Service, Science, Technology, Engineering & Math, Sports and Singular Achievement. 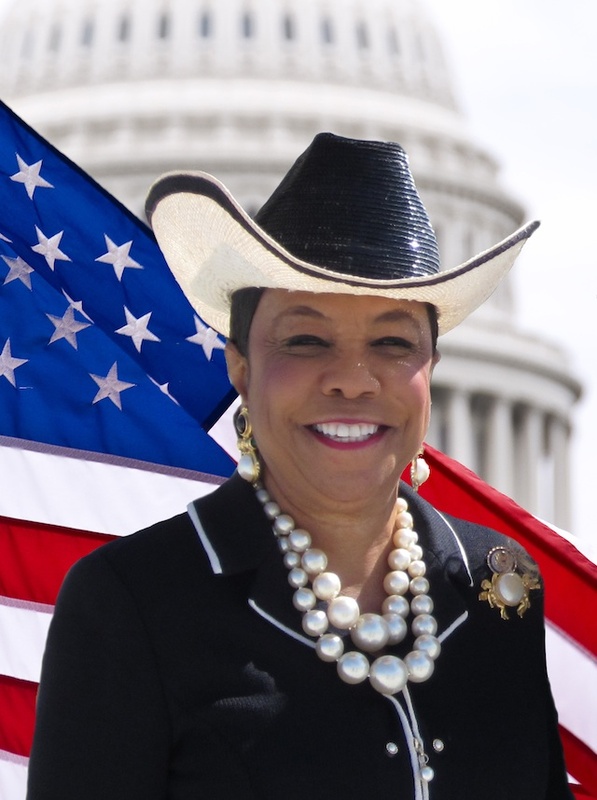 Congresswoman Frederica S. Wilson is a second–term Congresswoman from Florida representing parts of Northern Miami-Dade and Southeast Broward counties. 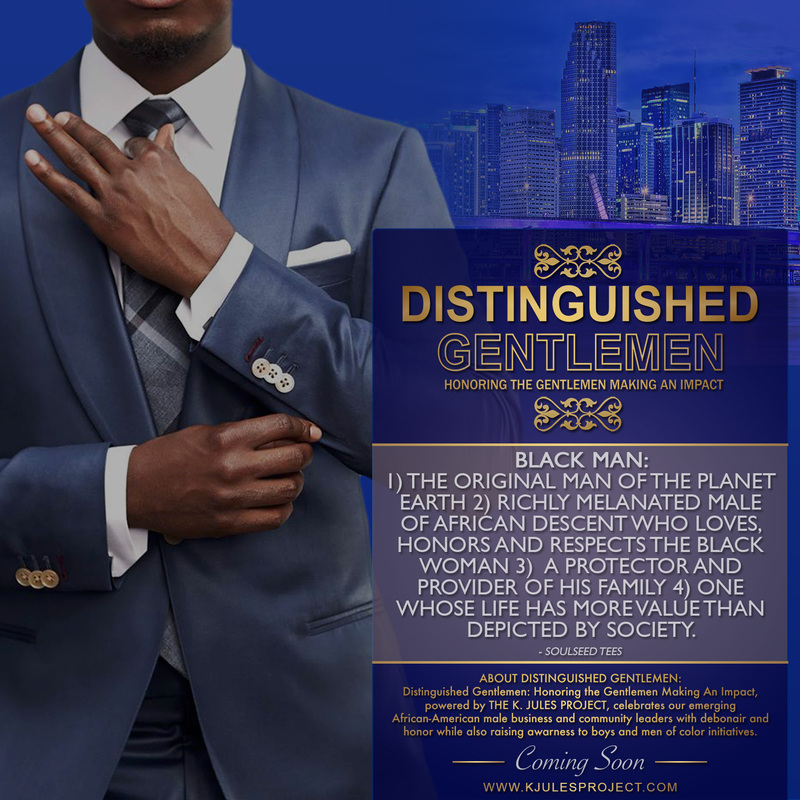 A former state legislator and school principal, she is the founder of the 5000 Role Models for Excellence Project, a mentoring program for young males at risk of dropping out of school. Along with Congressman Bill Posey, Congresswoman Corrine Brown, and Congressman Mario Diaz-Balart, Congresswoman Wilson serves as founding Co-Chair of the Florida Ports Caucus, a bipartisan taskforce that coordinates federal action in support of Florida’s harbors and waterways. The K.Jules Project would like to congratulate Congresswoman Frederica S. Wilson on her induction into Miami Dade County Public Schools.